Is your church structuring its pastoral compensation package in a way that truly blesses your pastor? Is your church doing all it can and should to financially provide for the pastors who keep watch over your souls? The fact of the matter is that most churches have never given any thought to what a pastoral compensation package should look like, and much less to how they should structure it so that their pastor receives the maximum benefit. 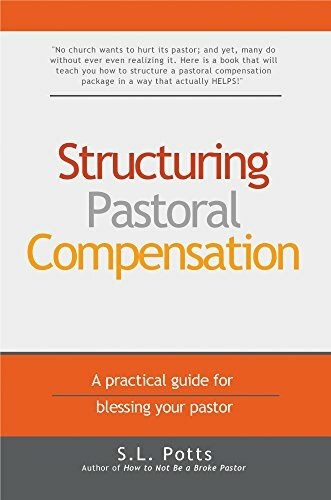 Structuring Pastoral Compensation is written for church decision makers (Elders, Deacons, Trustees, Committee Members, etc.) to help them understand what should be included in their pastor's compensation and how to best implement the various pieces so that their pastor will be truly blessed. I don't know of a single church that wants to hurt its pastor, and yet, many do without ever even realizing it. If your church is like ours, the people who act as decision makers within the church are all volunteers. They always try to do the best they can, but most have never been trained on how to understand or think through the very complicated and unique issue of pastoral compensation. IS YOUR CHURCH HELPING OR HURTING YOUR PASTOR? Has your pastor made this, potentially life-changing decision, and has your church responded accordingly? What is the difference between taxes, FICA, and SECA, and why does that distinction matter so much for pastors? How could providing a free house for your pastor be one of the worst possible things your church could do for him? What is the difference between these two terms, and why is the balance between them so critical to so many other aspects of your pastor's finances? From medical insurance to paid time off, does the benefits package your church provides to your pastor really make sense? What does the IRS mean by this phrase, and how should you apply it to your pastor? Is your church taking advantage of one of the best arrangements the IRS provides for tax-free "compensation"? Is your church contributing to your pastor's retirement plan? Does your church have a strategy for providing pastoral compensation in a way that truly maximizes every possible benefit for your pastor? Does your church inadvertently engage in "spiritual money laundering" in the way you provide gifts or bonuses for your pastors? 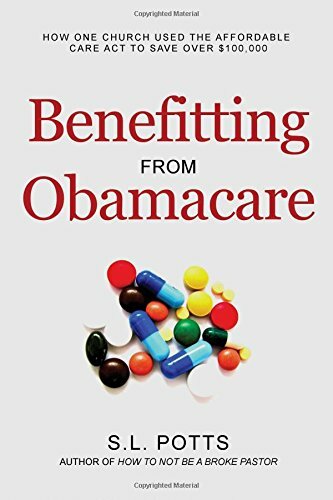 The story of how our church used the provisions of the Affordable Care Act to save over $100,000 in three years AND provide top-notch medical coverage for our pastors - all at the same.